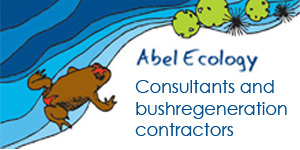 AABR recognises the need to support networks active in the area of bush regeneration. As such, this ‘Connect’ section of the website is dedicated to providing space for such networks. Browse the section – if you would like your network included in this section, use the Contact link to let us know.